The team working on the upcoming video game sequel Star Wars Battlefront II recently talked about the game. 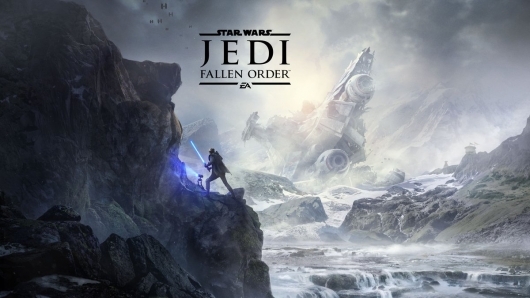 The two-part chat was with PlayStation, and covers the story—which is set in the 30 years between Return of the Jedi and The Force Awakens—and how it came to be, its massive worlds, and more. You can find a bunch of information on the game and check out the videos below. 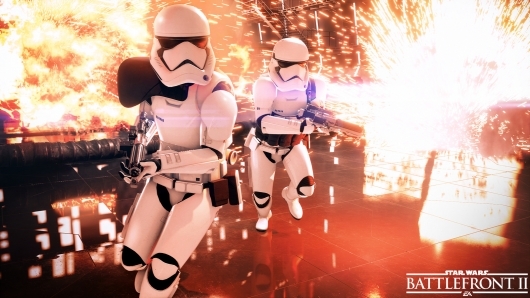 During the ongoing Star Wars Celebration convention today, the first trailer for developer DICE and publisher Electronic Arts’ first-person shooter sequel Star Wars Battlefront II was unveiled. The first game looked and felt about as Star Wars as any fan could have hoped, a remarkable technical accomplishment. But the game as a whole, especially considering they didn’t even bother making a single-player campaign, was a bit hollow. 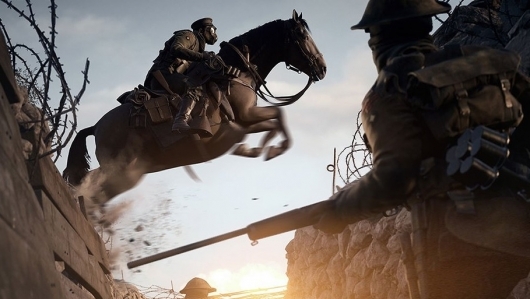 The follow-up however, has already been confirmed to include a single-player campaign. 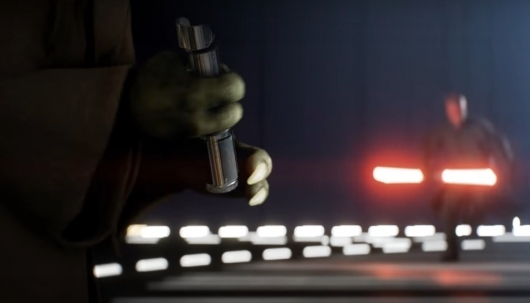 So we can only hope that it will be much closer to DICE’s Battlefield 1, only set in a galaxy far, far away. Continue below to check out the first trailer for Battlefront II. We’ve known since it was announced that Disney had signed an exclusive deal with video game giant Electronic Arts—not too long after acquiring Lucasfilm—that multiple new Star Wars games were on the way. 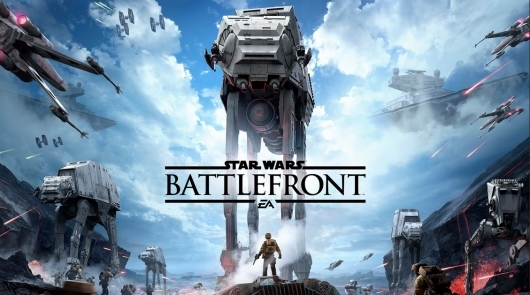 Multiple games are still on the way, but in the almost four years since that deal was announced only the new Battlefront has been released. While await more on those other games, it’s been revealed—believe it or not—that Star Wars: Battlefront 2 will in fact have a sing-player campaign. 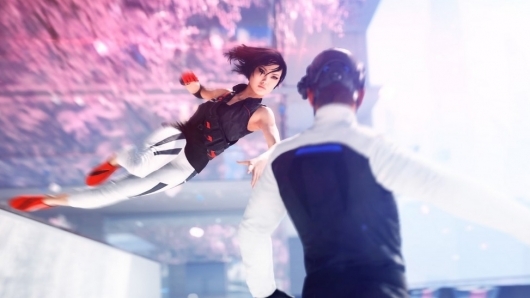 The long-awaited follow-up to the first-person freerunning game Mirror’s Edge, titled Mirror’s Edge Catalyst, is set to finally release on June 7th. To celebrate the release, developer DICE and publisher Electronic Arts have released a launch trailer for the game titled “Why We Run” which covers some of the game’s story and shows some gameplay action. You can read more about the game and check out the launch trailer below. 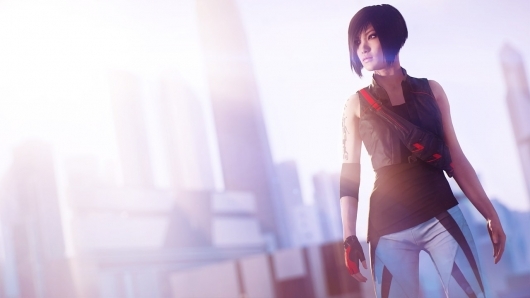 Developer DICE and publisher Electronic Arts have released a brand new trailer for their highly anticipated Mirror’s Edge sequel, titled Mirror’s Edge Catalyst. The new trailer aims to set up the story of the game you can expected to be thrown into when you get to play it. You can read much more about the game and check out the new trailer below.